We are overwhelmed with the dedication from our team and the loyalty of our clients. We’ve extended our Stock Up & Save Sale through the end of March! 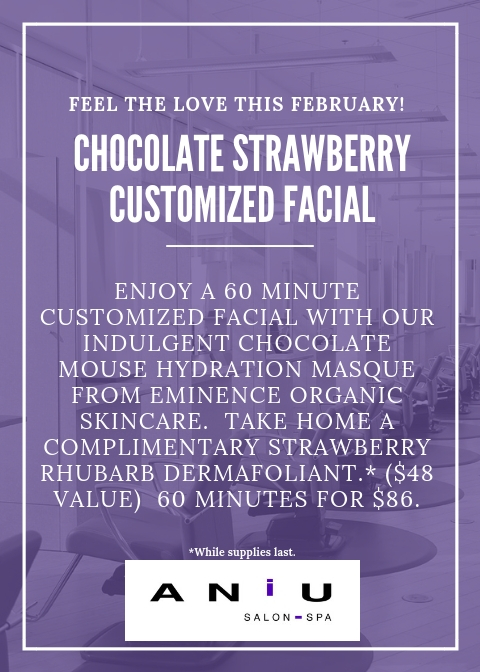 Enjoy new service offerings the entire month of February! Restore weak bonds and bring additional care, smoothness and shine to the hair with SmartBond. This two-step in-salon treatment from L’Oreal Professionnel can be added to a blowout, haircut, or color service. Transform your hands with a Gardenia Woods Paraffin Wax Treatment to increase blood flow, relax muscles, and reduce stiffness in joints. This treatment can be enjoyed alone or added to a manicure, pedicure, or shellac service.